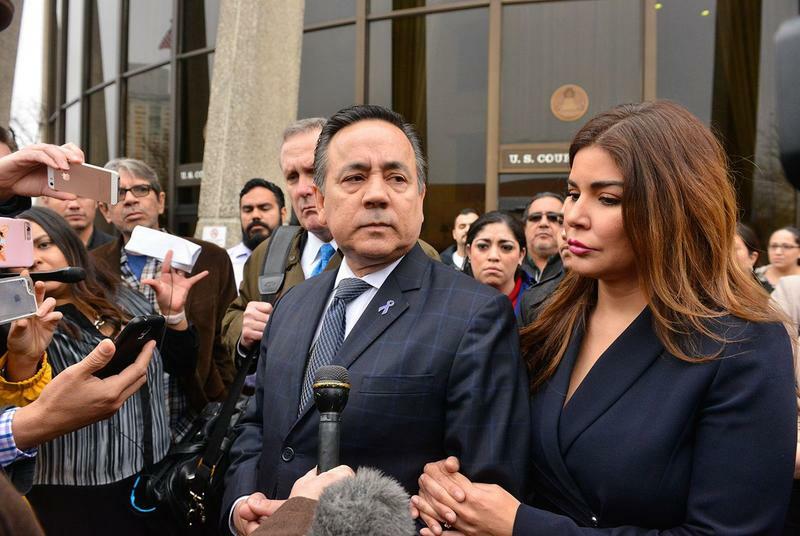 Former state Sen. Carlos Uresti was sentenced Tuesday to 12 years in prison, four months after he was convicted of 11 felonies, including fraud and money laundering. 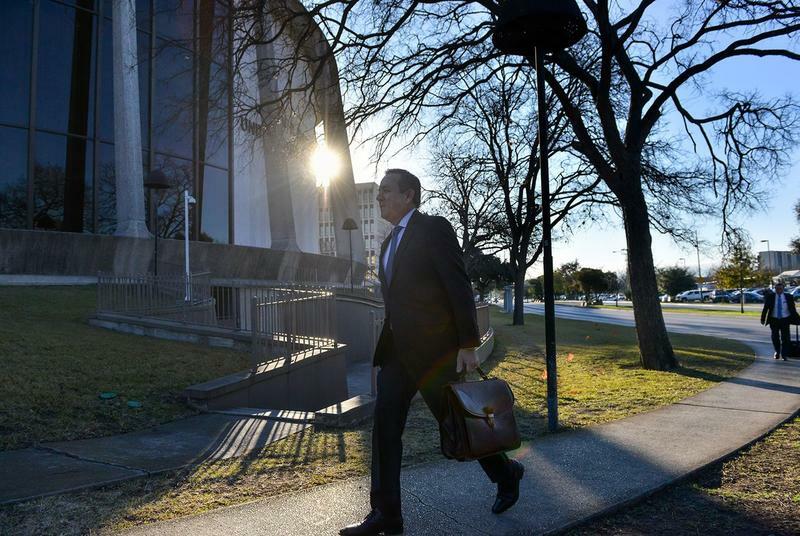 After he's released, he faces three years' probation, according to multiple reports from his sentencing hearing. 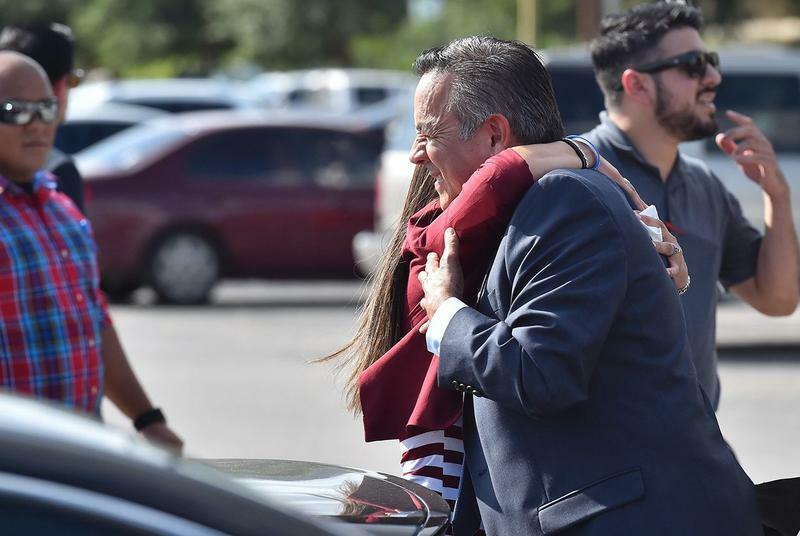 The San Antonio Democrat will remain out on bond until October, when he’s scheduled for a second, unrelated criminal trial. 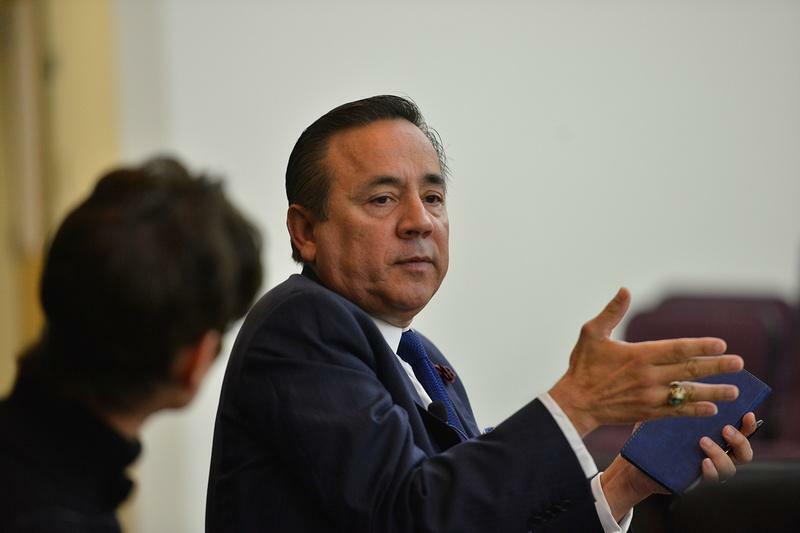 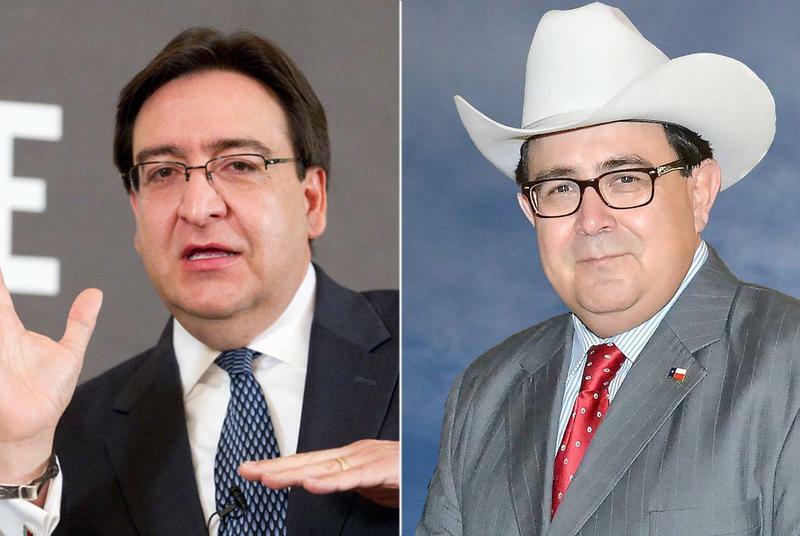 State Sen. Carlos Uresti, accused of misleading a former client who invested in a company in which Uresti has a financial stake, was indicted by a federal grand jury on 11 charges over his involvement in the alleged investment Ponzi scheme, one of two separate indictments issued Tuesday.